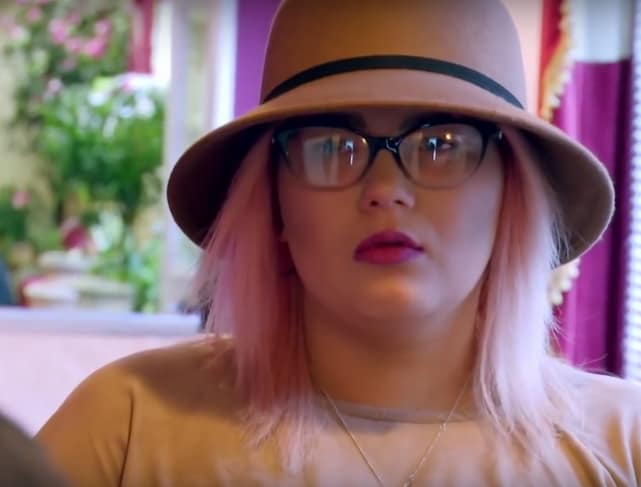 Amber Portwood: I’m Suicidal and It’s MTV’s Fault! 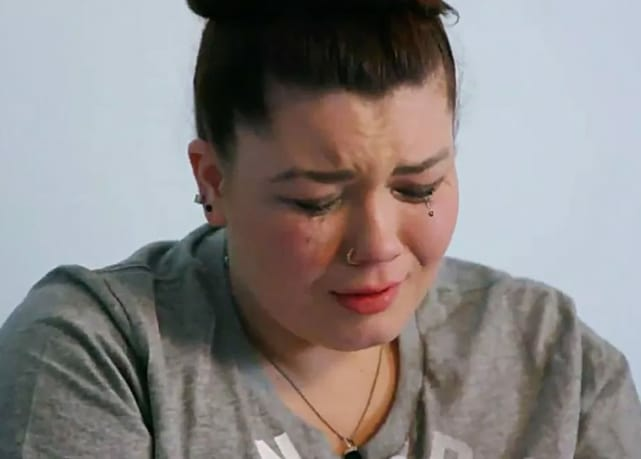 Amber Portwood is going through a difficult time. Of course, as many fans have pointed out, it seems that Amber is pretty much always going through a hard time. 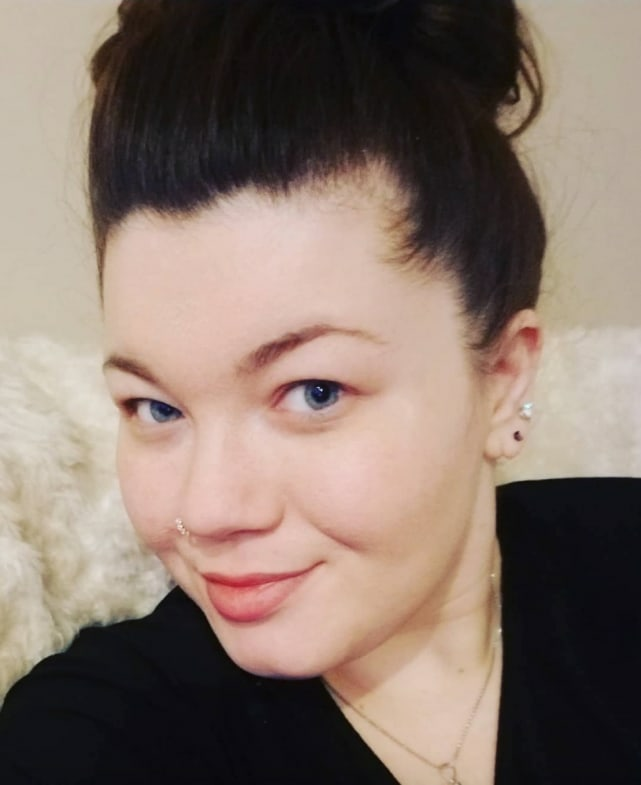 Though many of her problems are self-inflicted, and she seems reluctant to atone for her abusive and violent past, Amber's struggle with postpartum depression has earned her the sympathy of many Teen Mom OG viewers. 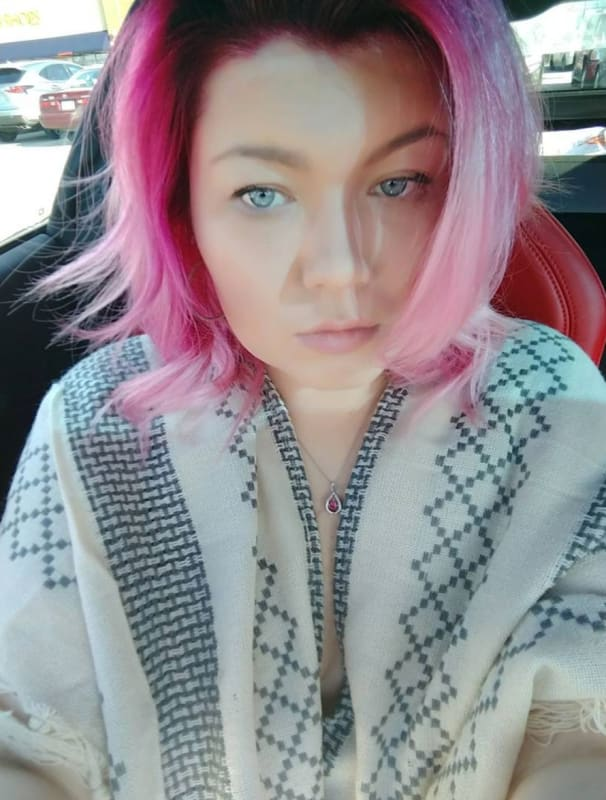 However, many of those fans have been discouraged by Amber's continued tendency to blame others — including her employers — for the state of her mental health. 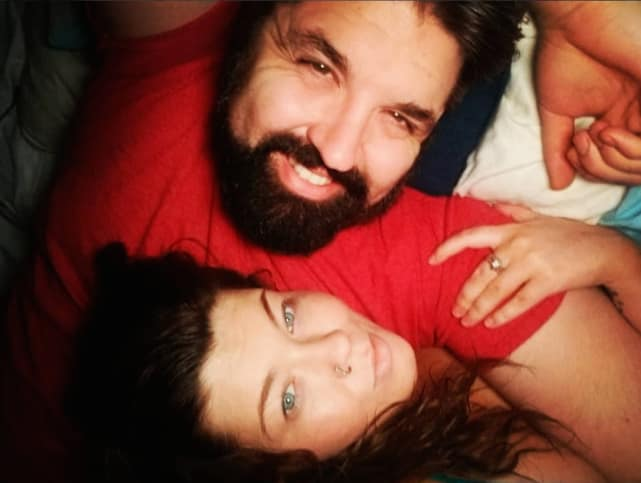 Amber has been quite open about her various mental health issues, including her struggles with postpartum depression. Amber has been struggling with depression for years, and she said it’s hit particularly hard in the months since her son James was born. 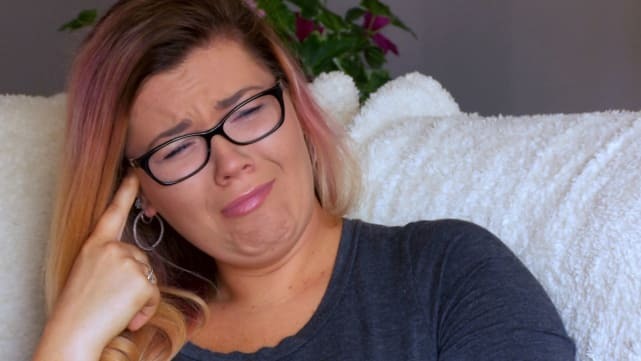 The latest episode of Teen Mom OG showed Amber confessing that she had recently considered taking her own life. “I didn’t accept that I had postpartum in any way,” Amber told her cousin Krystal of that dark time. “I just didn’t know what it felt like because I had never experienced that before,” Portwood continued. Asked how her mental health is affecting her relationship with Andrew Glennon, Amber revealed that she and Andrew have endured several rough patches in recent weeks. Travis Scott: Arrested for Trying to Start a Riot! Next story Roger Matthews: Put Me on Jersey Shore! Let Me Tell All! Previous story Kate Middleton: Meghan Markle Is Too American to Hang With Me!